Congratulations Joan Bullard, Business Person of the Year! The Pontiac Area Chamber announced today that Joan Bullard, of Joan Bullard Realty, was chosen as the 2019 Business Person of the Year. 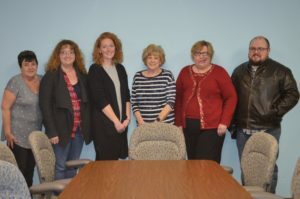 “Joan brings so many years of wonderful business experience to Pontiac and Livingston County. Plus, she is very civic and community driven. She is just an amazing woman,” said Mindi Terrell, Executive Director of the Pontiac Chamber. Joan and her husband Bob built and operated US Co-Tronics Coil Factory in 1985, and eventually sold the business in 2000. By 2002, Joan started Joan Bullard Realty and these days she is one of the busiest real estate agents in the county. In addition, at a time when some folks may be contemplating retirement or slowing down, Joan decided to go back to school to obtain a business degree. Joan supports many civic and community organizations. She serves on the board of directors for the Pontiac Chamber and is intricately involved with the Boys & Girls Club of Livingston County. She has served as Republic Precinct Committee Person and as a member of the Republican Central Committee. 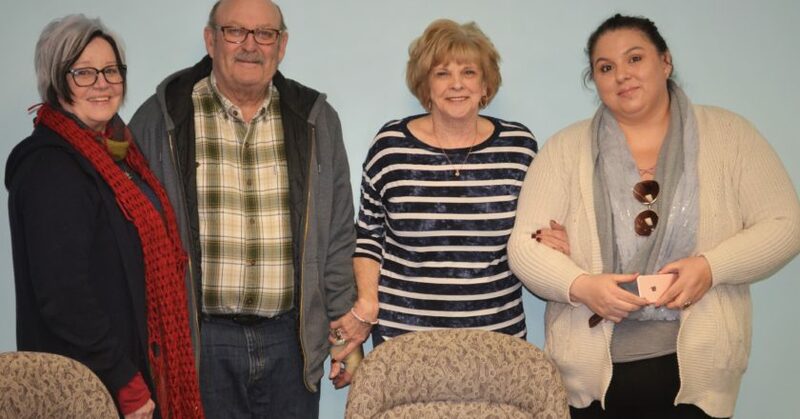 She has served on the Livingston County Board. She is also very involved with St. Paul’s Church & School along with St. Jude Appreciation Award. Those interested in attending the Annual Banquet to support Joan may find out more information and reserve a spot by contacting the Chamber or by clicking here. City officials note the thriving downtown business atmosphere as a driving factor in the updated parking changes taking effect on Saturday, December 15, 2018. 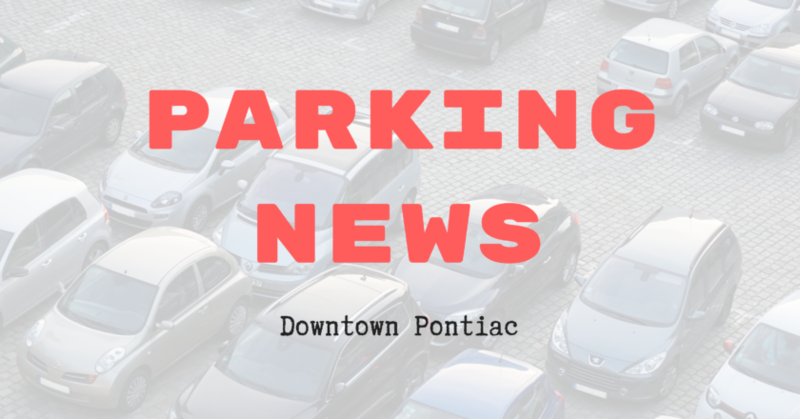 All two-hour free parking downtown will be increased to three-hour free parking. 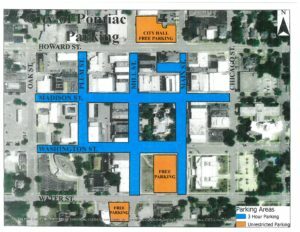 Additional parking areas are being added to the free, restricted parking (see blue shaded streets on the map below). The east side of the 200 block of Oak Street is one as well as the lot behind the Route 66 Museum. Unrestricted, free parking will continue at the City Hall lot, the Courthouse lot, and the lot next to the Dargan building.